No matter the size of your business, if you operate online or have an online presence you are vulnerable to Cyber attacks and data breaches. New Zealand is the 2nd highest country for cyber attacks in the Southern Hemipshere and this may be partly due to our relaxed approach on this subject. When you consider there were 81million new pieces of malware created in April 2017 can you guarantee that your business is secure from a cyber attack? 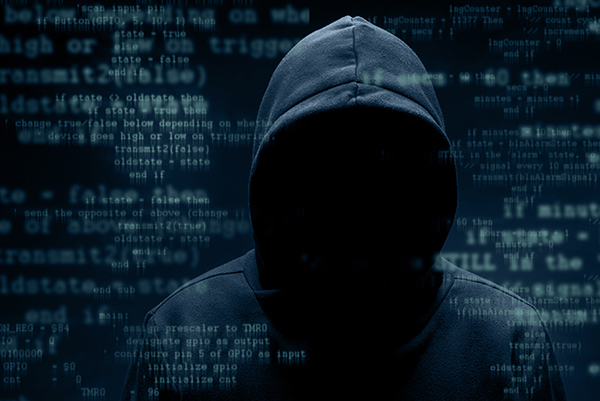 Every business has a cyber exposure regardless of their size and a recent report by Grant Thornton stated that 28% of New Zealand businesses have faced a cyber attack in the past 12 months. There are 108 ransomware attacks everyday in New Zealand which has increased by 160% since 2014. Cyber threats are a risk of doing business in our digital world. They include everything from rogue tweets made by employees that cause reputational damage, to hardware or infrastructure failure resulting in data loss, and even malicious malware and viruses that leave your digital systems crippled. Third Party Claims – covers the Insured’s liability to third parties from a failure to keep data secure, such as claims for compensation by third parties, investigations, defence costs and fines and penalties from breaching the Privacy Act. A manufacturing firm’s accountant received an email from her boss requesting her to transfer $120,000 to a supplier abroad. After processing the payment, it was discovered that cyber criminals had infiltrated their systems and grew knowledgeable enough about company dealings to send a convincing whaling email. The company lost the $120,000. A managed services provider that offers IT platform hosting, infrastructure and support services to numerous customers came under attack from malware. Unbeknownst to the company, their customer data was stolen. It cost the business over $2,100,000 to resolve the issue, including $1,200,000 incurred for data recovery and business interruption loss. More than 50% of NZ SME’s experience IT security attacks at least once a year. 70% are affected by viruses, malware and scams. 83% of lost smartphones resulted in compromised business data. If you’d like to learn more about how cyber insurance could help protect your company, get in touch with the Penberthy team today.